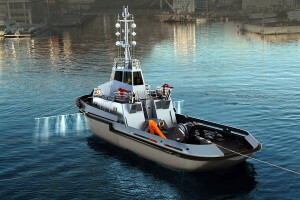 Visualization of the tug offered by Remontowa Shipbuilding in tender for Polish Navy. On November 16, 2016, the Armament Inspectorate of Polish Ministry of Defence, concluded the tender procedure and published information, related to conclusion of a tender aiming at acquisition of six tugs to be built for the Polish Navy. 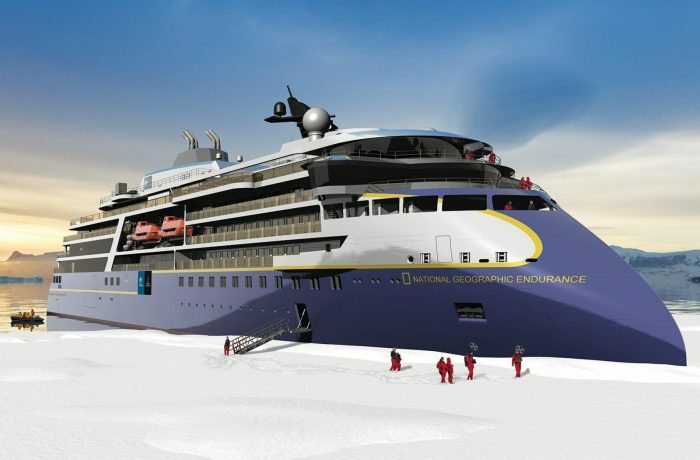 It was revealed that the winning offer has come from Gdansk-based Remontowa Shipbuilding. It turned out Remontowa Shipbuilding, as the sole entity, fully complied with all of the requirements defined by the terms of reference, and achieved 100 points by meeting the criteria with points distribution as follows: price – 70 points, guarantee period duration – 15 points and after sales service – 15 points. The tender (No. IU/243/XI-81/ZO/NZO/DOS/Z/2014) was launched on December, 22, 2014. 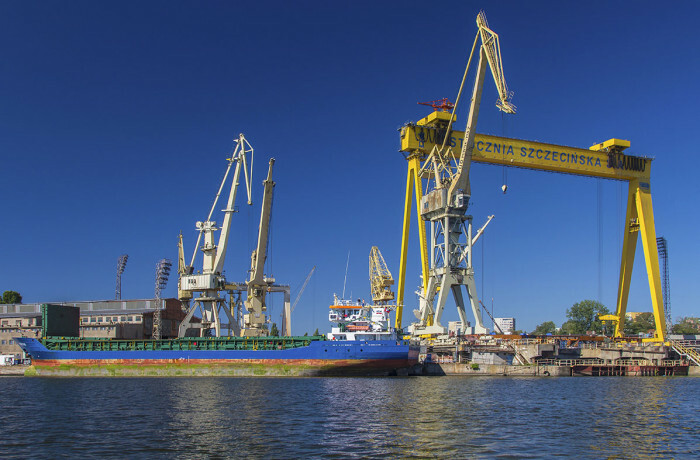 Reportedly, besides the winning party, Damen Shipyards Gdynia SA and Shiprepair Yard Nauta SA also submitted their offers which, within the tendering procedure, were subsequently rejected. 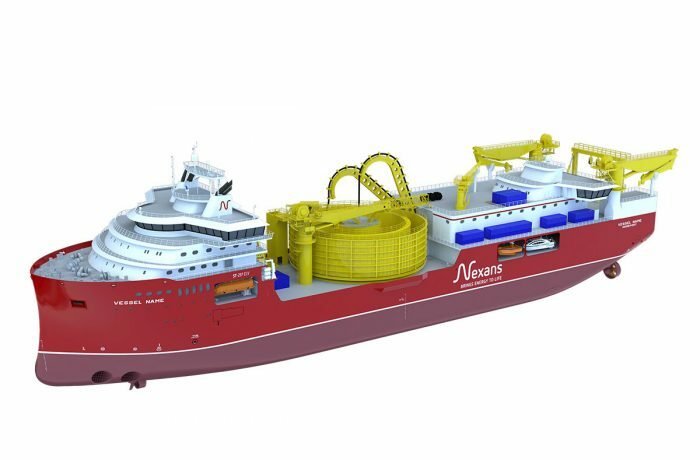 According to the tender requirements specification, the tugs are to be utilized for pulling (towage) purposes, salvage, SAR operations, transporting the supplies and personnel, recovering the personnel from the water and transporting the torpedoes. 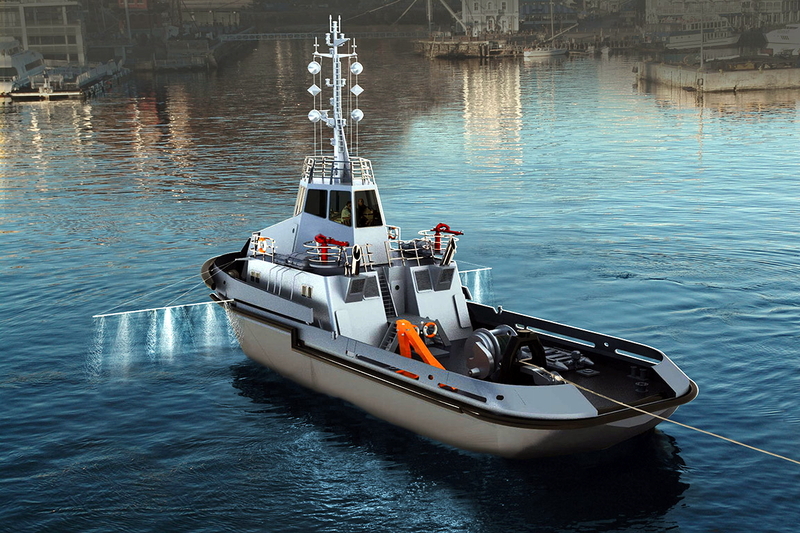 The tugs, as specified in tender requirements, will also be capable of oil spills recovery. 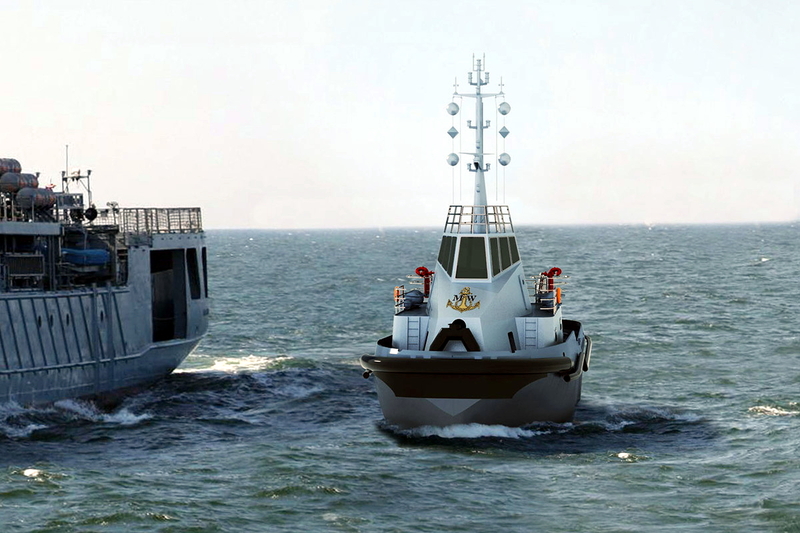 It is understood, the tender winner will have 60 months to deliver the boats, from the moment of placing an order at the yard, with delivery destination being formally the Command of the Gdynia Naval Port, however sources suggest the tugs would be deployed in naval bases in Gdynia and Świnoujście.